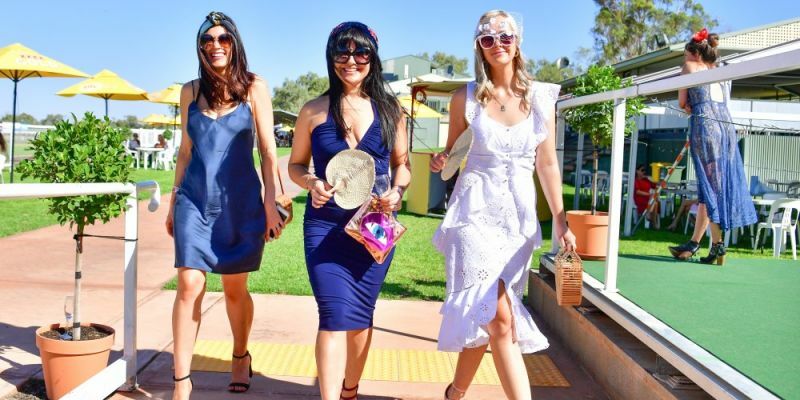 Ladies Day is internationally renowned at race tracks across the world, and it is no exception for the fashionista fillies here in Alice Springs on Medaesthetics – Mercure Resort Ladies Day. 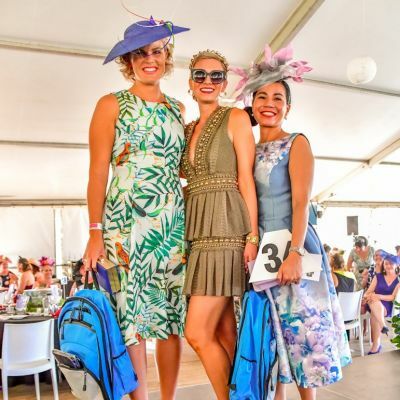 A day dedicated to glamorous fashion and finery with the spectacular excitement of thoroughbred racing. 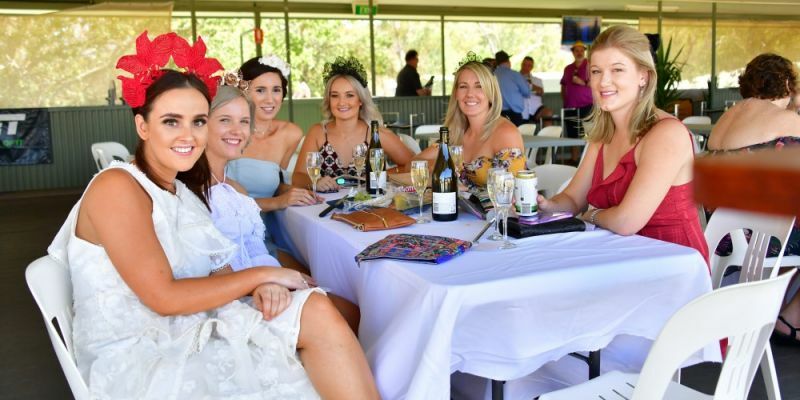 The 2019 Ladbrokes Alice Springs Cup Carnival will be off to a flying start on Day 1, the Medaesthetics – Mercure Resort Ladies Race Day with an array of options for how to spend this thrilling day trackside. 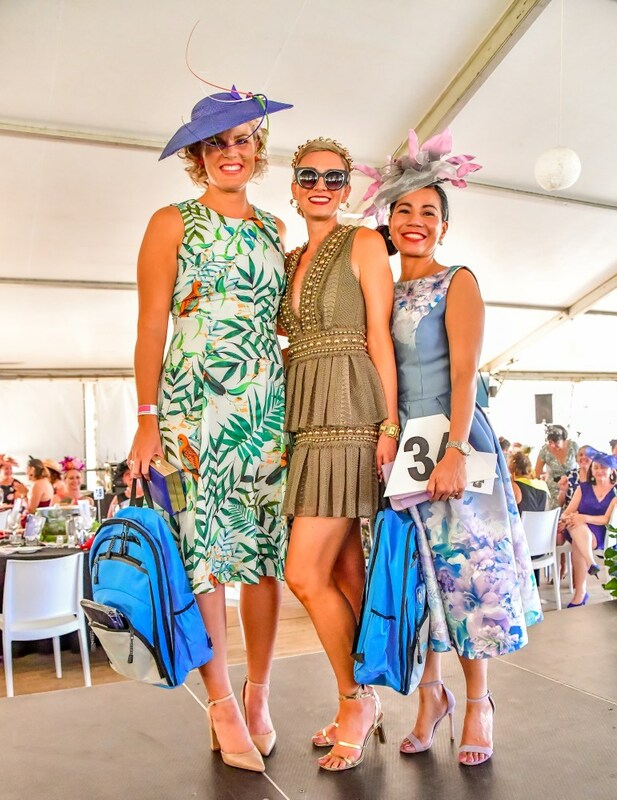 Join the ladies at The Ladies Day Luncheon with the tradition of a set three-course menu, beverage package, entertainment and reserved seating in the Periduki Marquee for this “must attend” event. Bookings are essential and always at a premium. 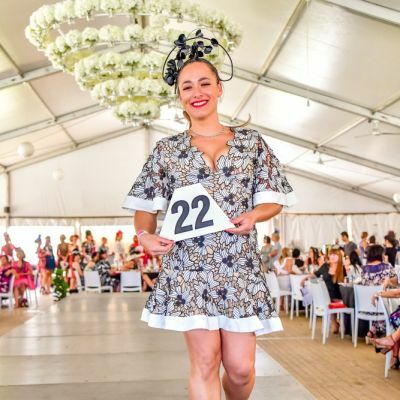 Ticket sales begin soon, so start getting your crew together for The Medaesthetics – Mercure Resort Ladies Day Luncheon! Goody bags courtesy of the day’s sponsors. 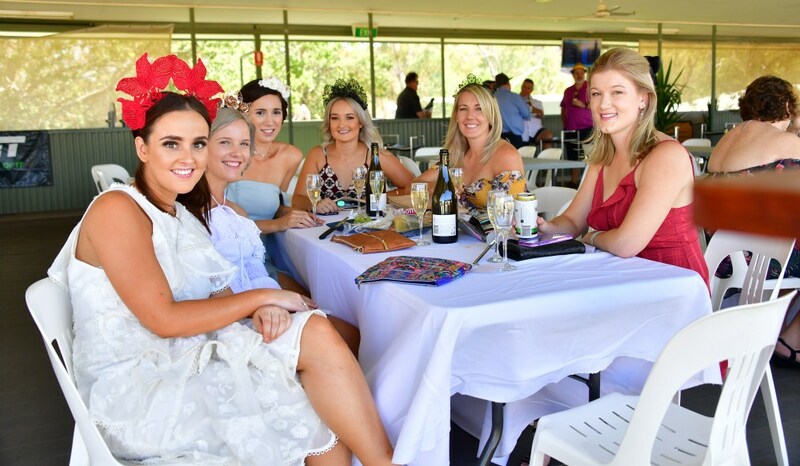 Reserved Table (for 10) & cash bar. 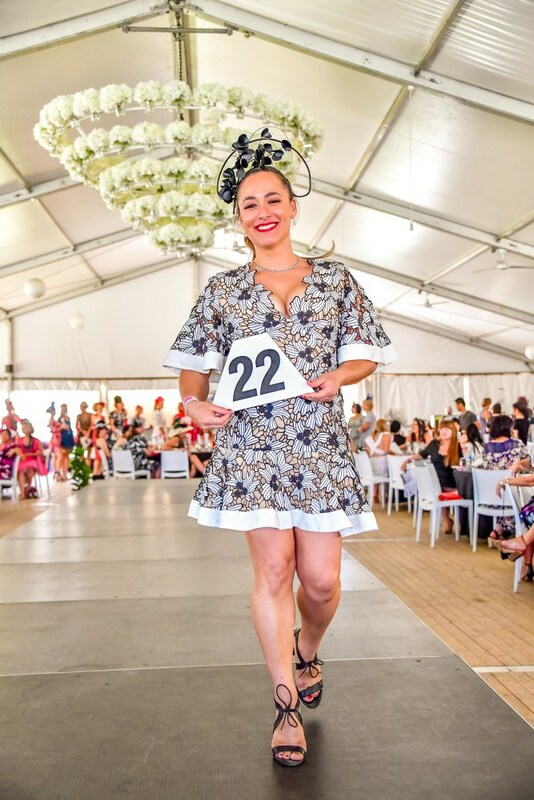 Note - Reservations are for tables of 10 only – Table price is still $300 if less than 10 people. Bus pick up between 11am & 1pm- Begins 11am Mercure, Library then Juicy Rump in approx 30 minute intervals. Drop offs between 5.30-7.30pm.